Subtitle: Deaths, Glorious and Otherwise, As Faced by Ten Outstanding Figures of Our Time. This was from a random stalking of the non-fiction shelves at the library, and as I tend to be somewhat ghoulish and like to read about death and dying, I checked it out. I had no familiarity with either the title or the author, and although it’s not very common across the interwebs when I searched, it was actually a pretty good read. It does what it says on the tin, really – gives brief biographies of a few famous people and then details how they died. The author does seem to take some relish and glee in relating these tales (which I found to be entertaining as some of the deaths were a bit on the odd side), but it didn’t cross the line into disrespectful which I appreciated. The figures that were included in the book ranged from writers to dancers to political figures to military and came from quite a few countries, and not everyone was a suicide. Dylan Thomas was there; Isadora Duncan was there; Benito Mussolini and Sigmund Freud, and Malcolm X. 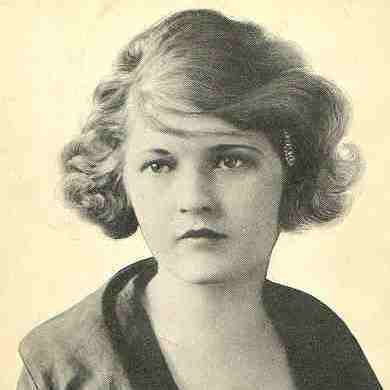 Also, interestingly enough, was Zelda Fitzgerald (which fits rather nicely into my current Fitzgerald craze at the moment). This was a fairly superficial introduction to these characters, and yet it was enough to trigger me into going and delving a bit deeper for a few of the figures. It’s a quick read of some very troubled people in a fairly non-judgmental way (although it’s clear that Prochnik enjoyed writing this!). So, if you’re looking for a non-fiction read that’s a bit off the beaten path, you could try this one. Well written and just enough to give you a taste of who these fascinating people were. This entry was posted in Uncategorized and tagged biography, Books in general, death, history, Non-fiction by lizipaulk. Bookmark the permalink.